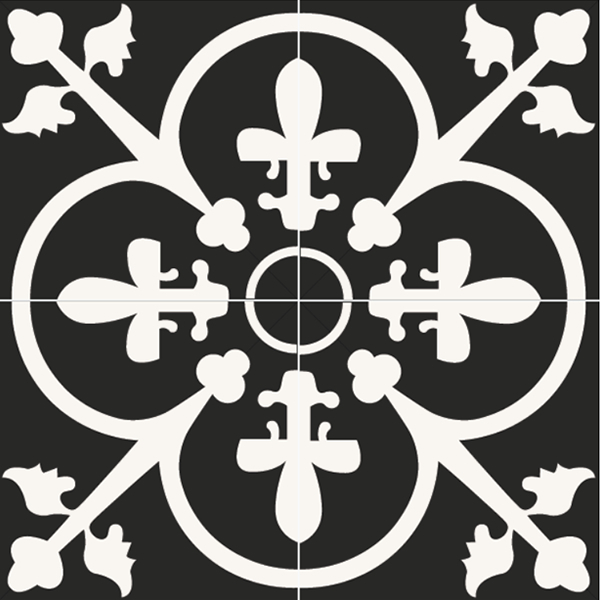 Tile by Design. Where beautiful art becomes beautiful tile. 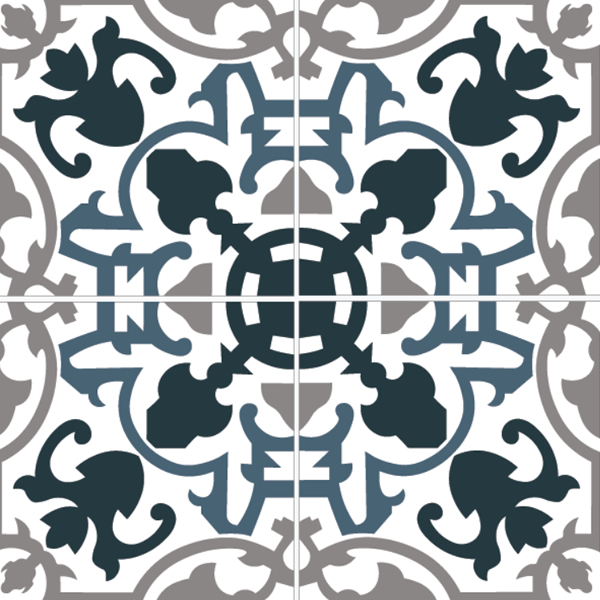 TILE MURALS - Any image, on Tile in 3 Easy Steps. We can use any image, painting, photo, logo, pattern, or design. The sky is the limit! 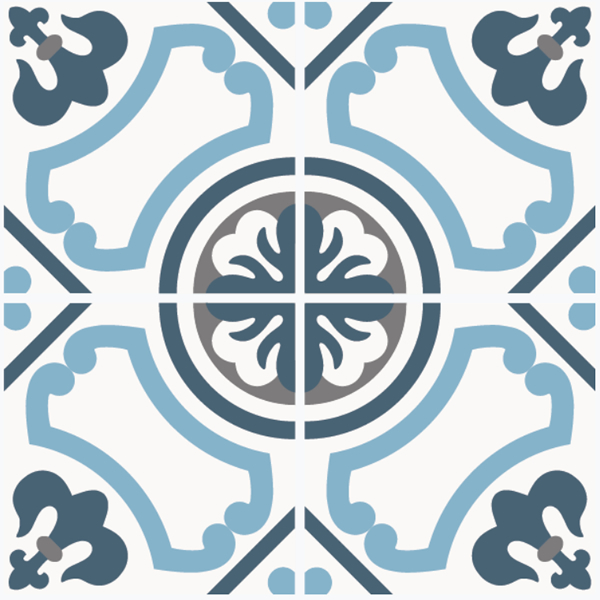 From ceramic to porcelain, glass to marble, we have tiles to fit any aestethic or style! Our simple instructions work for DIYers or seasoned installers. Once it's up, sit back and enjoy! Custom Tile Murals our specialty. Bring us your own image, photograph, logo, design or idea. Whether you need 1 tile, or enough to cover the side of a building, we can make it happen. Don't have your own artwork? No Problem! We have thousands of murals, ready to go. Hand Glazed materpieces by talented artisians from around the globe. 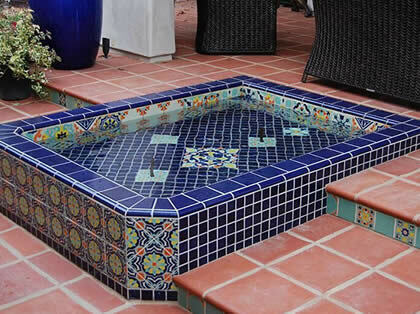 Take your outdoor oasis to the next level with our decorative pool tile! 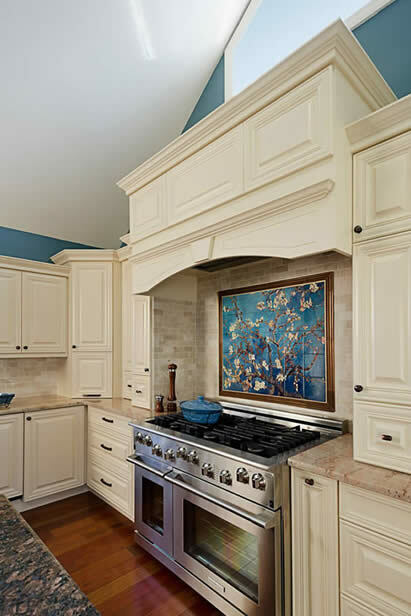 Decorative Ceramic Tiles, Custom Tile Wall Murals, Kitchen Tile Backsplash, Marble Mosaics & More. 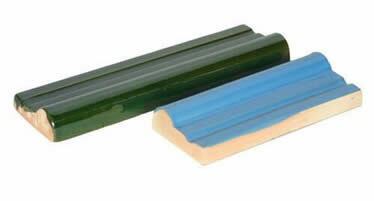 We have tiles for every application. 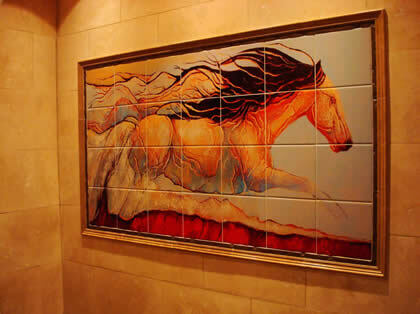 Decorative Fine Art Tile Murals can add a much needed focal point to any room. 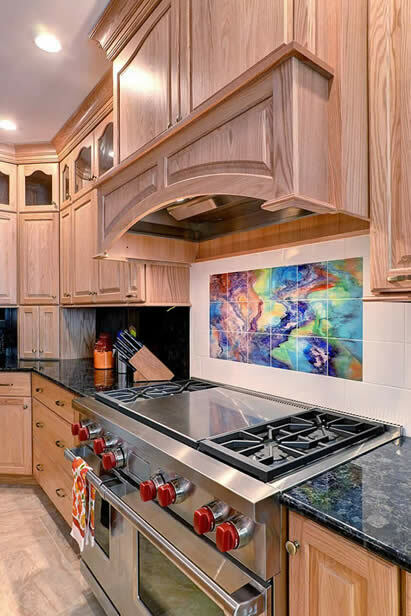 We offer ceramic, glass, porcelain, tumbled marble and kiln fired tile murals that are ideal for Kitchen Backsplash, Kitchen Countertops, Shower Walls, Floors, Bathrooms or even Bar Backdrops. Commercial or residential interior design, we have a mural that is perfect for your space. Contacts us for all your kitchen or bathroom tile remodeling ideas. Our fine art wall murals feature the works of many Current Popular Artists, Monet, Van Gogh, Gauguin, Degas and hundreds more. 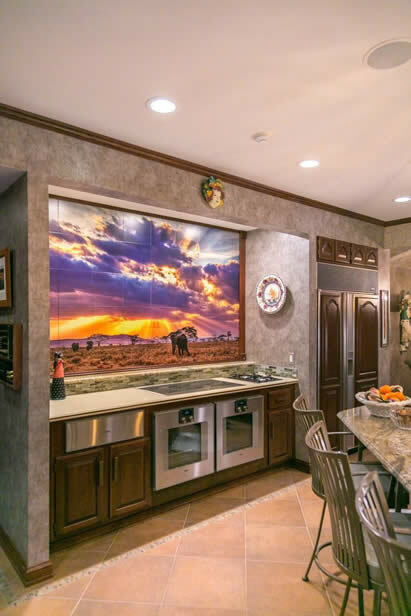 Our murals are available in Glossy or Satin Matte finish ceramic tile, Tumbled Marble tile or Tempered Glass tile, perfect for countertop or floor applications. Choose from over 1000 stock images or your own image to create something truly unique. You don''t need to be a home improvement specialist to install our murals either. 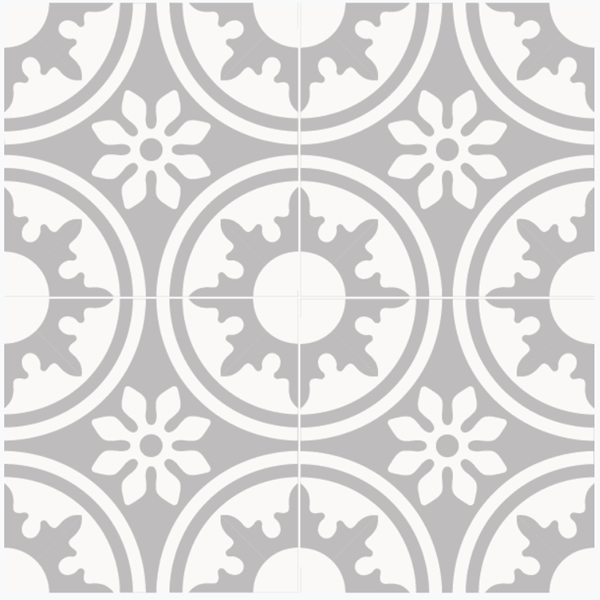 A numbered picture template is included with every ceramic tile mural to ensure an easy installation every time! 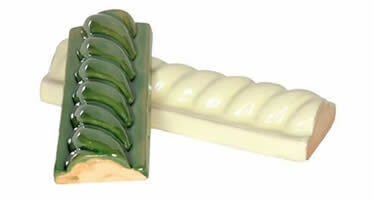 Tips on installation and cleaning can be found on our tile information page. So do it yourself and save money! Any outdoor application requires a Kiln Fired Mural. You may chose from any of our images or send us one of your own. 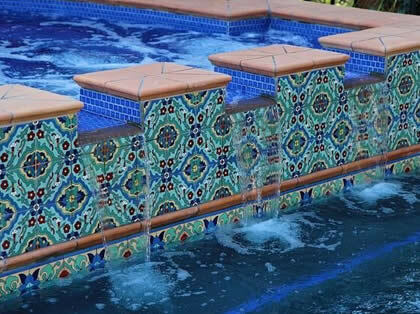 These colorful tile murals are perfect for outdoor use because they will not fade in the harsh sunlight and can withstand harsh environments. Try one to liven up your outdoor patio, grill area, pool, or hot tub. They can also turn an unattractive retaining wall into a work of art. 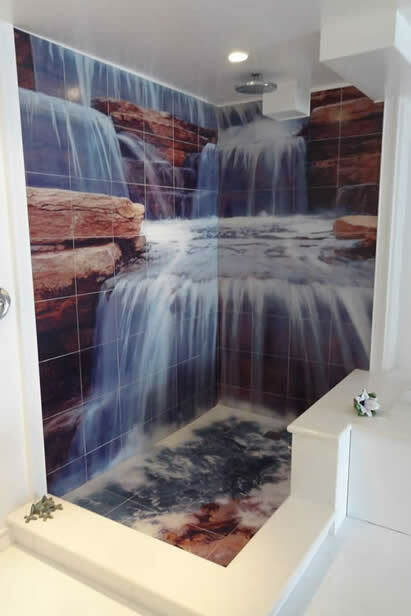 We also do custom tile murals to your specification. Just send us your high resolution digital photograph or image and we will create a mural just for you. For more information on custom applications, just click on the "contact" tab at the top and let us know your needs! Not a problem! From Australia to Europe, Canada to the UK, Mexico or South America, we can handle your shipping needs. 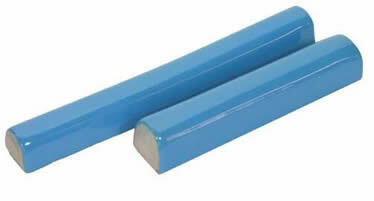 Proceed through our website to see shipping costs or call us for an estimate.